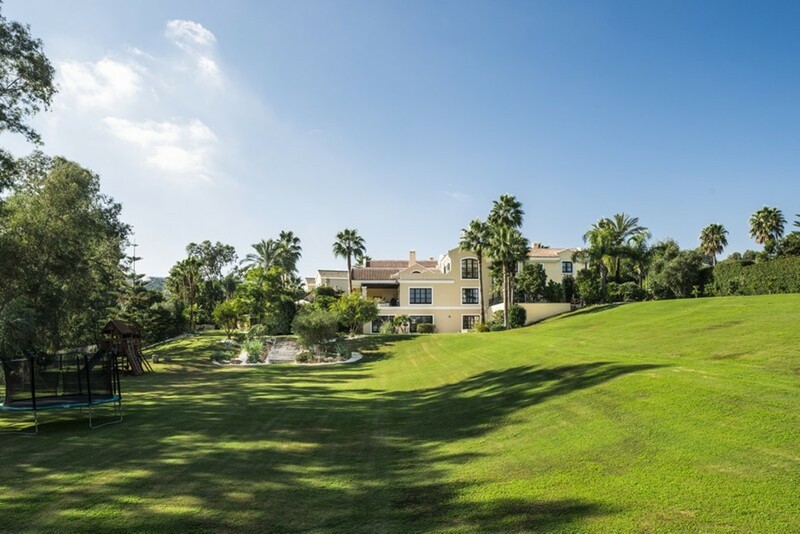 Majestic frontline golf luxury villa in the prestigious Sotogrande Alto area. Set on a double plot with lush gardens, this is the ideal home to appreciate life without limitations. A mix of current extravagance with classical Spanish design. 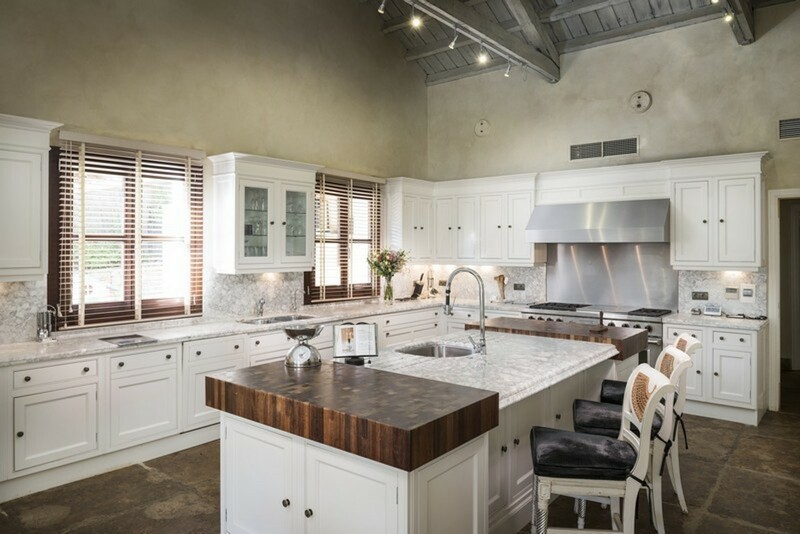 The property is entered via an eighteenth century stone passageway finished with old fashioned entryways, which lead into a open twofold volume entrance corridor with galleried overhang and light fixture. 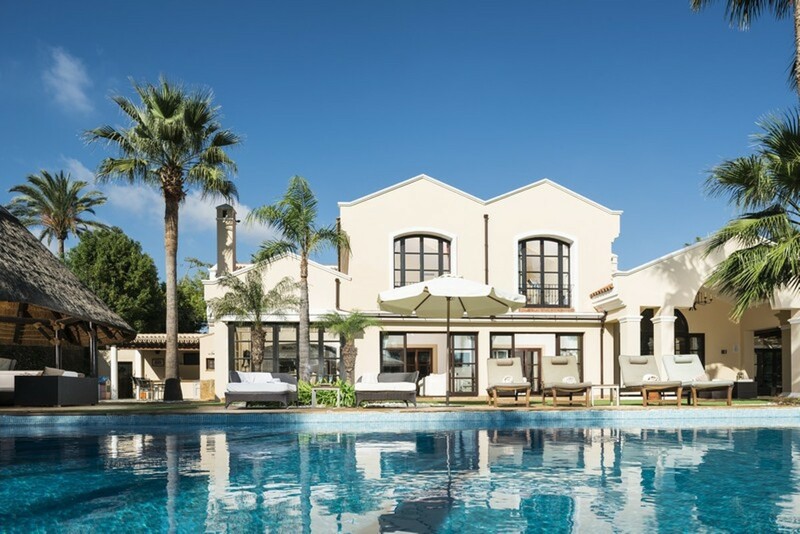 A vast grand lounge room that opens onto an extensive patio territory that connects with the garden and the infinity swimming pool overlooking the Golf course of Almenara. 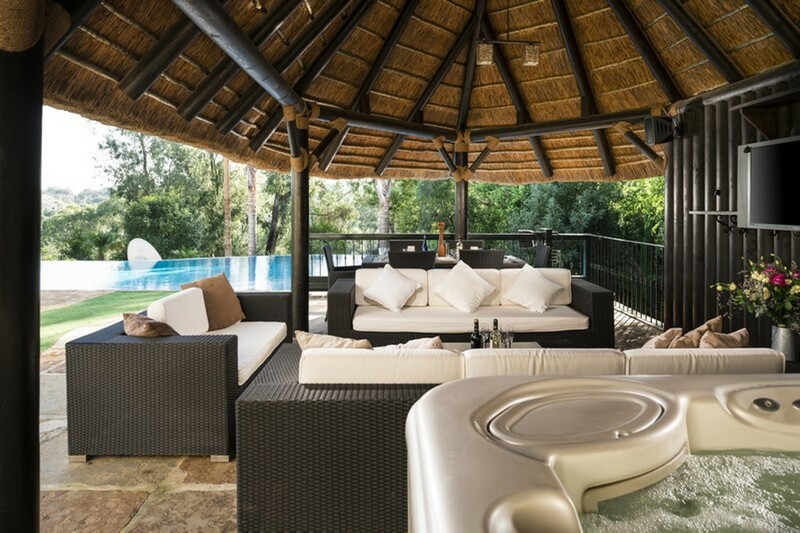 This luxury villa features 6 majestic bedrooms a huge games room, cinema room, sauna as well as other highlights guaranteed to entice the discerning property owner.